Home Entrance exam SAT The SAT overview: What is there in this test? The SAT overview: What is there in this test? The Scholastic Assessment Test, or SAT, is a standardized entrance exam used by colleges and universities in some countries like the US, Canada and others. This test is used for assessing the academic capabilities of candidates applying to universities in these countries. The admission committee looks at your high school GPA along with letters of recommendations, interviews and some personal essays as well. Thus, finding the best SAT prep classes Hyderabad is important as they could guide you with other aspects of the SAT as well along with the other requirements like SOPs. SAT This exam assesses your math, reading, and writing skills. These are subjects that were taught daily in high schools. It is a long, 3-hour 45-minute test which sees students preparing for it in their 11th grade. This test doesn’t consider one’s logical reasoning abilities, however. Subject Test These hour-long tests are the means through which excellent students can showcase what they are. It covers topics like English, Science, some foreign languages, etc. Some colleges would require both these SAT tests be taken for an overview of an individual’s academic prowess. The only significant eligibility criterion for the SAT is that one must be a high school student, looking at studying abroad for their under graduation. Then they must choose a test centre and a test date. After this, the verification procedure is performed automatically and the confirmation should arrive by the end of the day. The exam fees would then have to be paid by credit/debit cards or any other electronic form. The deadlines to register for a particular date of exam would be around 3 weeks before the test. 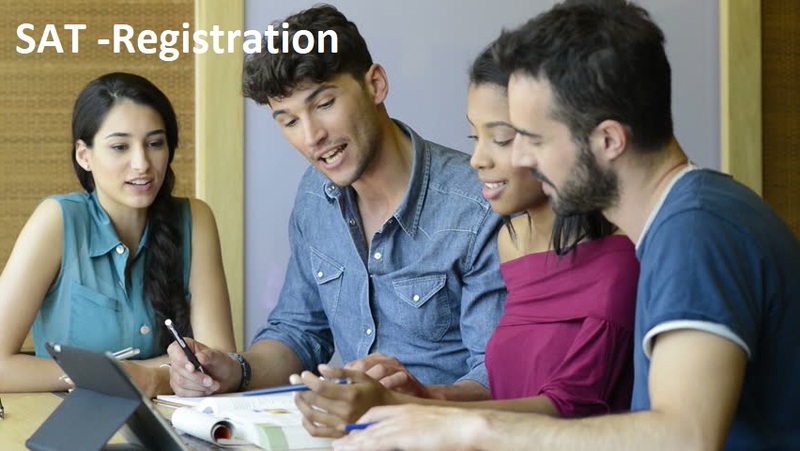 Registration deadlines are typically about three to four weeks before a test date. For any late registrations, a late fee would be incurred. A slower and tedious process, but a option nonetheless, it needs a specialised registration guide for the SATs that is available in schools. This is usually done by schools as they would have a large number of registrations at one go. The guide would include a paper form and a return envelope that must be filled and posted. A demand draft would have to be drawn in favour of the SAT exams and sent along with the envelope. The USIEF regulates and is the local representative of the SATs in India and all the forms mailed should go through them. New Delhi, Bangalore, Calcutta, Cochin, Pune, Mussoorie, Kodaikanal, Hyderabad, Mumbai, and Chennai are cities with multiple test centres for SAT exams in India. Extra subjects would call for extra fees per subject as well. 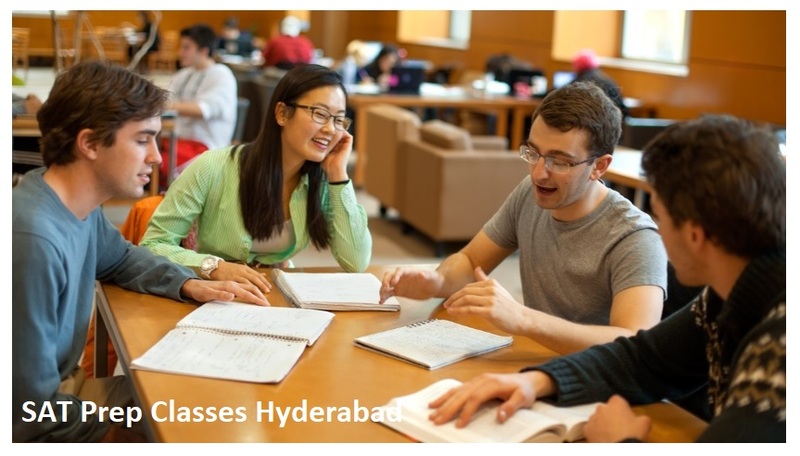 The overview of the SAT exam should give a student an idea of what there is to be done and help them make an informed decision on which SAT test prep courses in Hyderabad they could take to best maximise their chances of landing their dream college abroad.